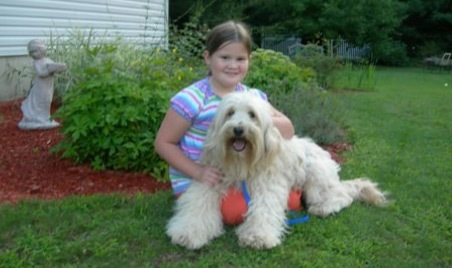 Welcome to Southern Maine Labradoodles in the beatiful state of Maine. 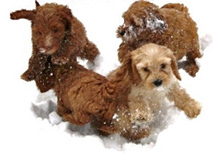 We are a small breeder of Labradoodles here in New England. 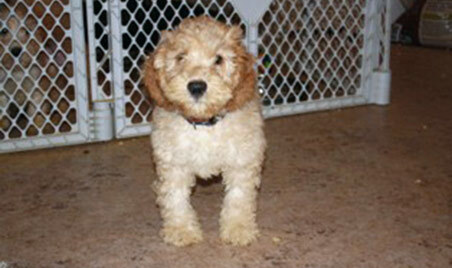 We breed miniature and medium Australian/American Labradoodles. Our two founding females are pure American and over the years we have added lots of Australian and American bloodlines. 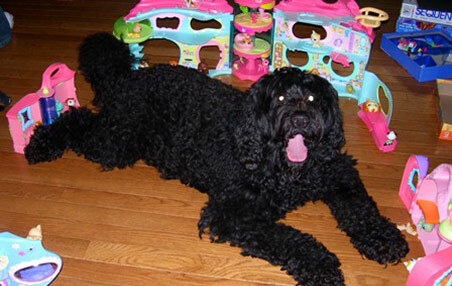 All of our breeders are family pets that live in our home with us or in their own guardian home. This way they can retire with the family they grew up with. 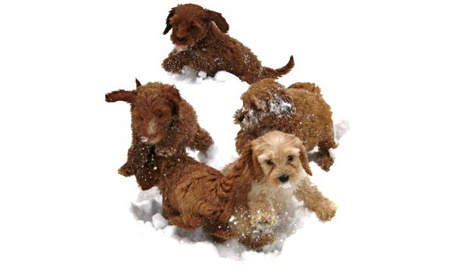 Our pups are socialized with adults and children of all ages starting at about 4 weeks. 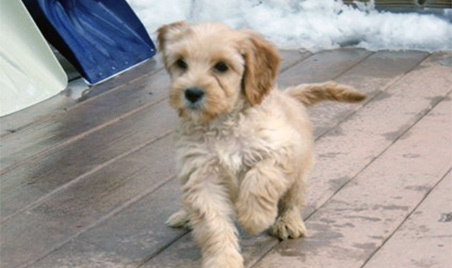 We have personally found Labradoodles to be amazing dogs. 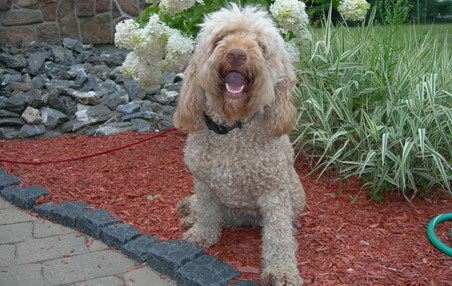 Labradoodles are loyal, playful, extremely smart and great members of the family. You can train them to do just about anything with the right training. 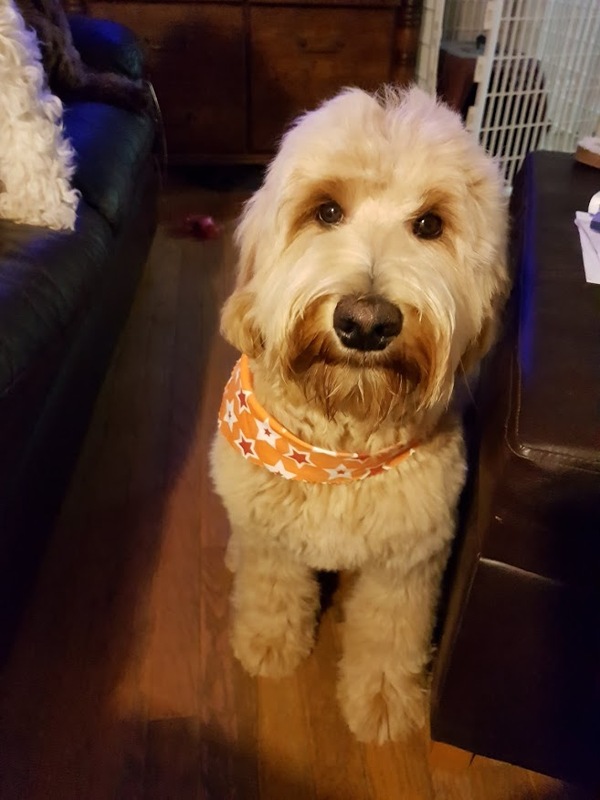 Labradoodles often have low to no shed coats and usually are allergy friendly. But be aware there are no guarantees that they won't shed. 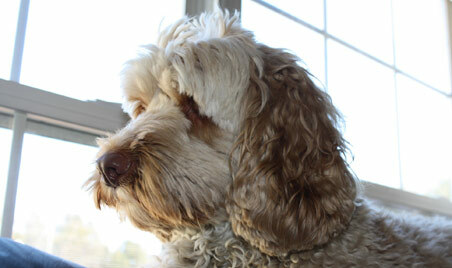 Our goal is to do our best to produce non shedding or the lowest shedding pups that we can. In the 13 years I have been doing this we have so far not produced any shedders. My clients become part of my family and they are the reason I do what I do. Their followups with me always warm my heart and remind me how lucky I am to be able to do breed these amazing dogs. It is a passion for me that I cannot explain.